Looking for a fun activity to do with your friends and family? 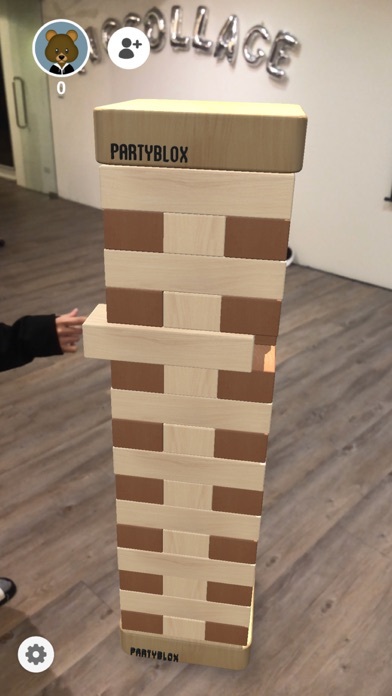 PartyBlox is the newest and most convenient way to have fun at a party! * Play it anywhere! 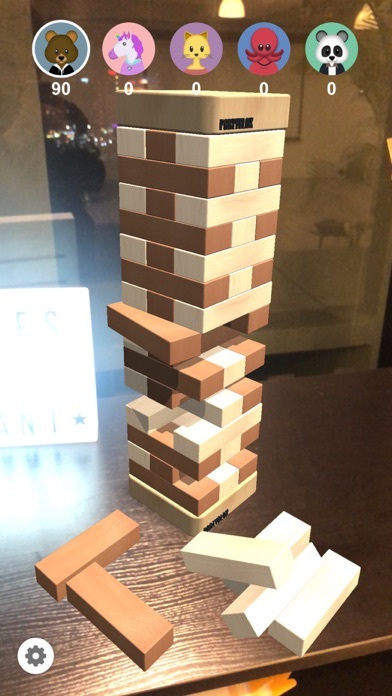 * Combining a nostalgic traditional game with new augmented reality (AR) technology, PartyBlox builds a 3D tower of blocks anywhere you like. You can place it on your kitchen table, dining room, or even in the backyard! * Enhanced Multi-Player Mode * Select your avatar and keep track of your score! You can add up to 5 players. 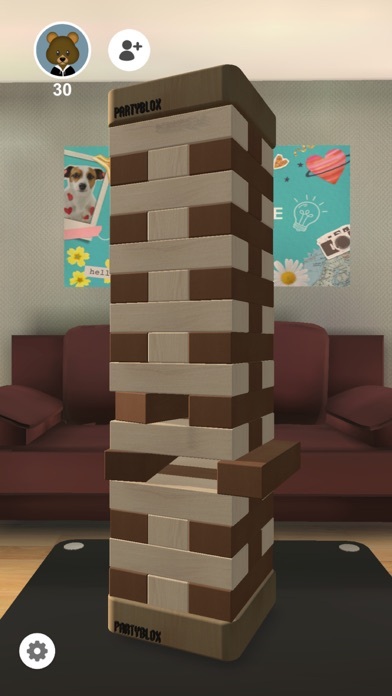 Take turns passing over the phone until someone knocks the tower down. Take a screenshot of the score, and share it on social media! 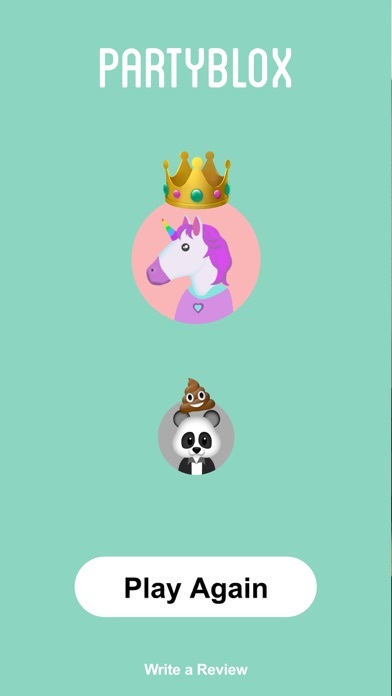 * Control your own AR Settings * Now you can adjust the AR settings so you can play PartyBlox on the move. Simply tap into the settings icon and turn off the AR feature and you'll enter our virtual living room. With its intuitive features and interactive design, PartyBlox will liven up any party and bring your friends and family closer. 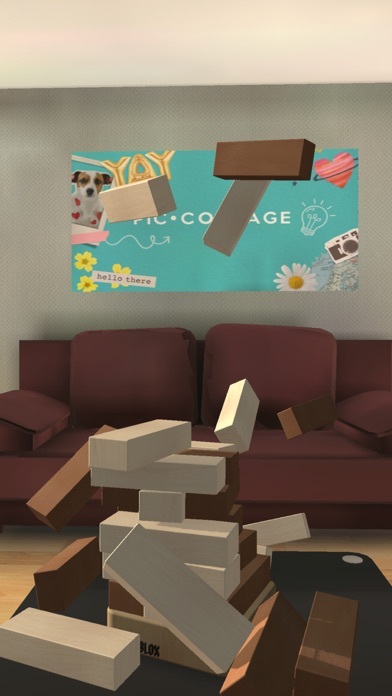 Party Blox AR is so fun to play with friends and family!! !